Tech leader ABB has agreed a $2.6 billion deal to acquire GE Industrial Solutions, GE’s global electrification solutions business. Headquartered in Atlanta, Georgia, GE Industrial Solutions is present in more than 100 countries and has an established installed base with strong roots in North America, ABB’s biggest market. The company, which employs some 13,500 workers worldwide, had revenues of approximately $2.7 billion in 2016, with an operational EBITDA margin of approximately 8% and an operational EBITA margin of about 6%. ABB CEO Ulrich Spiesshofer said the acquisition would strengthen the company’s global position in electrification and deliver annual cost synergies of approximately $200 million. “With GE Industrial Solutions, we strengthen our Number 2 position in electrification globally and expand our access to the attractive North American market,” Mr Spiesshofer said. Under the terms of the agreement, GE Industrial Solutions will be integrated into ABB’s Electrification Products division, resulting in a unique global portfolio and very comprehensive offering for North American and global customers. ABB will also retain the GE Industrial Solutions management team and build upon its experienced sales force. 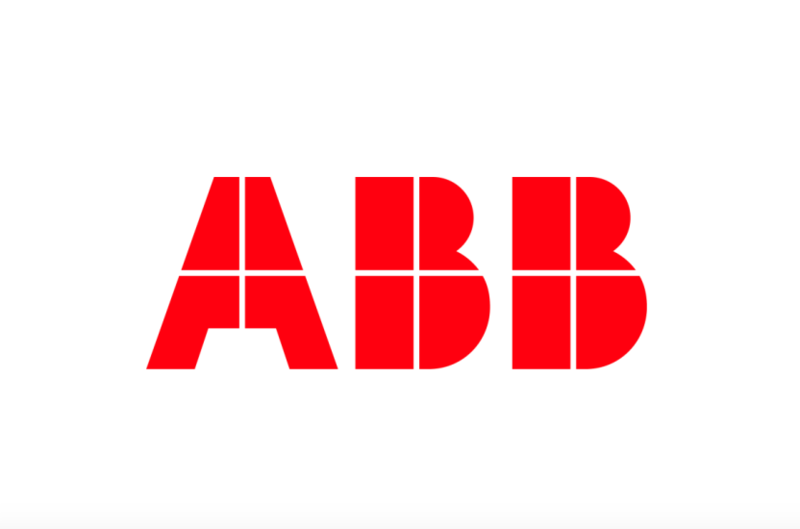 Tarak Mehta, President of ABB’s EP division, said the acquisition also includes a long-term right to use the GE brand. “We look forward to working with GE Industrial Solutions’ and ABB’s customers and channel partners to create new opportunities in this highly attractive core market for our division,” Mr Mehta continued. The transaction, subject to customary regulatory clearances, is expected to close early next year.